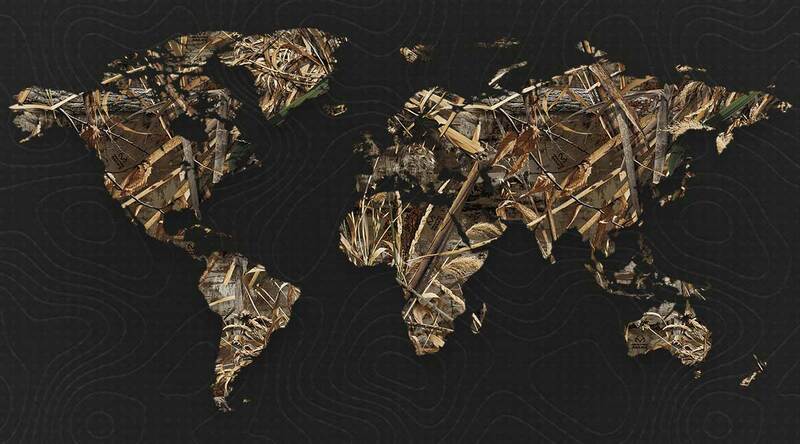 Realtree ® is the only specialist camouflage provider with an international division to support our global partners. Whether your company is based inside or outside the U.S., if you've been looking for a way to connect your products to the international market, you've just found it. Each international market has its own unique requirements, and Realtree is committed to working with our partners to satisfy those demands. 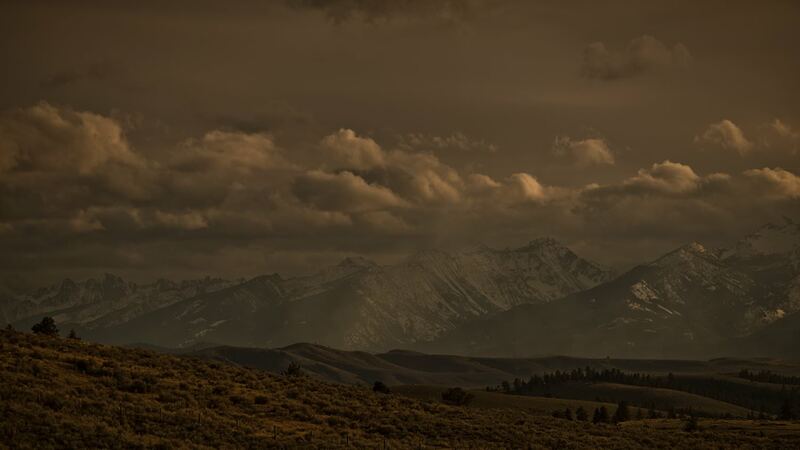 Whether you're making optics in Germany or clothing in New Zealand, Realtree has the expertise and resources to help get your Realtree product to market most cost-effectively. Our staff of more than 60 specialists in the U.S. support you at every step. We're always looking for new technology and processes to help all our Realtree partners around the globe. That includes our network of media resources in many countries, which is growing all the time. 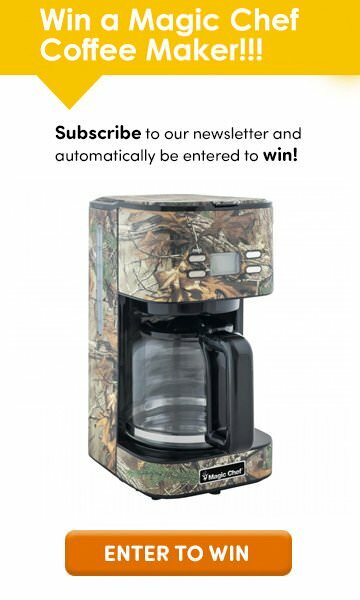 Magazines, websites, DVDs, terrestrial TV channels, and Internet TV providers are all eager to work with us to promote our partners and help build demand for Realtree products. One of the reasons Realtree has become the world's best-selling camouflage brand is our experience working in the worldwide outdoor market. Since 1988, we've been approaching new international markets with an open mind and willingness to learn. Realtree doesn't consider geographic boundaries barriers. When you partner with us, you won't, either. Contact us today.